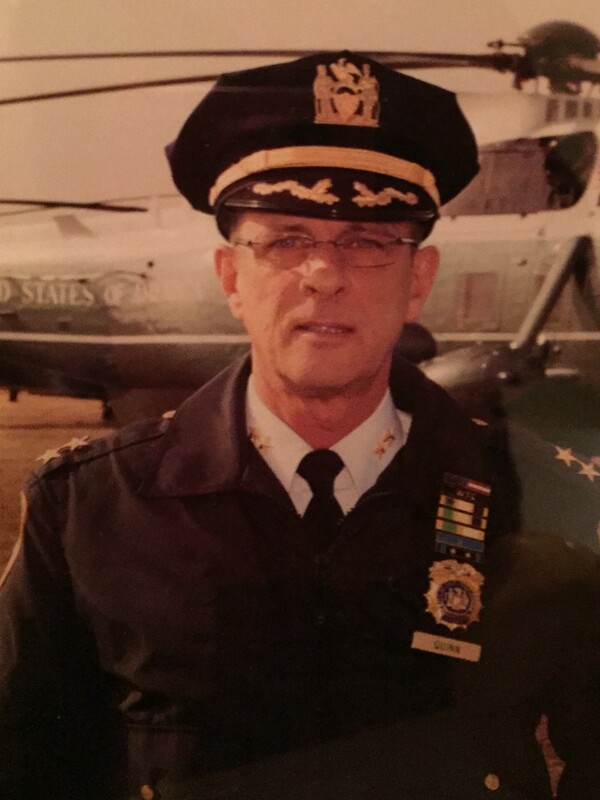 Assistant Chief Michael Quinn died as the result of cancer that he developed following his assignment to the search and recovery efforts at the World Trade Center site following the 9/11 Terrorist Attacks. 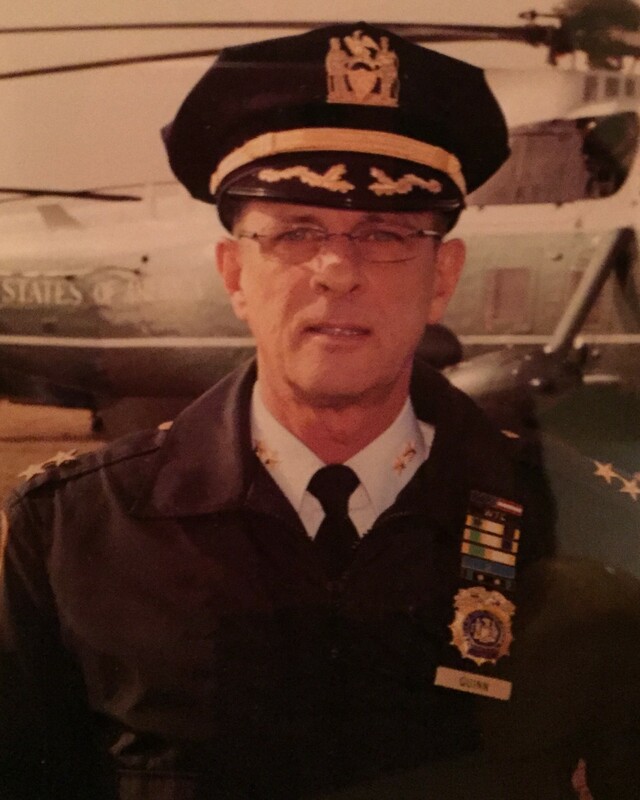 Chief Quinn served with the New York City Police Department for 34 years and was assigned as the Executive Officer of the Organized Crime Control Bureau. Chief Quinn is survived by his wife and son.